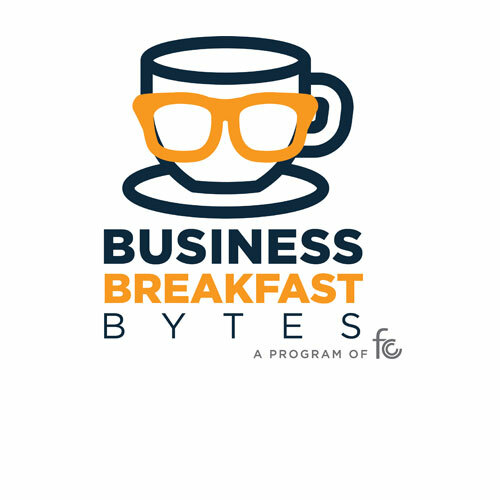 The October Business Breakfast Bytes will feature experts who will provide education on what the most common workplace injuries are in our area, preventative measures that can be put in place, why a business should incorporate and introduce a preferred medical provider, and what happens with workers comp when an injury does happen. Dr. Amanda Bohn: Chiropractor – The Chiropractic Advantage. Are you a business owner looking to create a safer work environment? Are you aware of preventative measures that can be put in place? If an accident happens, do you know what the next steps are? Do you know exactly what workers comp is? As almost everyone is aware, accidents happen. For a business, a workplace injury can be costly. While no one expects an injury to happen, there are simple and easy measures to put in place to lessen that chance. Simple measures such as providing safety training and detailed instruction can make a difference in the long run. It also helps to incorporate your preferred medical provider into your business safety and training activities, to not only provide information, but to help build that medical provider relationship with your employees. One should attend this presentation if they want to learn more about what the common workplace injuries are, how these can affect a business, and preventative measures that can be put in place to lessen the chance of injuries. Attendees will also learn the benefits of having a working business relationship with a medical provider, as well as breaking down what workers comp is and does.